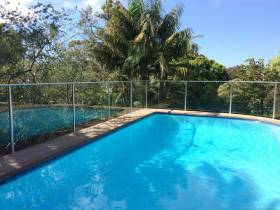 This major backyard landscaping renovation presented a real challenge but together with the client, here at Gateway Fencing we were able to consider all the options and then, after taking into account all the limitations with the site along with the client's requirements and brief, recommend the perfect solution. 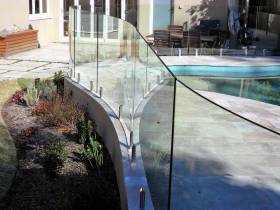 This project called for something special to complete the brilliant landscape renovation for this repeat customer in Newport. 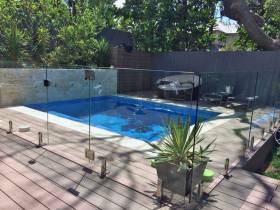 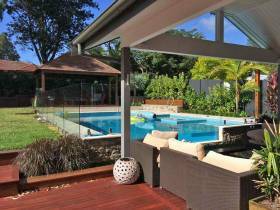 Frameless glass pool fencing from Gateway Fencing was the only answer!